Mumbai: This development could not come at a more inopportune time than this. A day after the country was ranked a lowly 130th globally in terms of ease of doing business by the World Bank, New Taipei-based electronics giants Foxconn is likely to back out from investing $5 billion in Maharashtra. Although the world’s largest contract electronics manufacturer — which makes Apple's iPhone and iPad — had entered into a pact with the state government in August last year, the company is yet to start its production unit in the "absence" of customers. The lack of enthusiasm from the Taiwanese firm to invest could prove to be a major jolt to Prime Minister Narendra Modi's Make in India programme. It is hardly a good news for the Maharashtra chief minister Devendra Fadnavis as well who is already wading through a myriad of problems. A total of 1,500 acre of land was also allotted for the company's plant. Fadnavis had said earlier that Foxconn will create the direct employment of 50,000 people through the MoU. Despite the fact that 15 months have passed since the memorandum of understanding was inked, the three meetings that took place between company representatives and senior government officials have yielded little result. Principal secretary for Maharashtra's Department of Industry, Energy and Labour Apurva Chandra, said, "Foxconn told us that they are not getting customers so they will not set up the plant in Maharashtra for now. We do not think this is disappointing as yet as we would like to give them some more time before coming to a decision. There are a few firms which may not be coming to Maharashtra but there are other firms such as Cisco coming forward and investing in Satara, in Western Maharashtra." Chandra said that the under the Make in Maharashtra programme, the state had signed MoUs worth around Rs 8 lakh crore with various global and Indian firms in February this year. "Out of Rs 8 lakh crore, so far we actually received Rs 1.5 lakh crore investment. Most of the projects are in the pipeline. It takes two to three years for actual manufacturing and hence, speculation of failure of the event is wrong," he said. "Do not only look at the materialisation of MoUs to gauge the investments that Maharashtra has received. There are several projects worth thousands of crores happening on the ground and these are investments beyond the MoUs we have signed," Chandra told Firstpost in an obvious attempt to control the damage sprouting out of the Foxconn dud deal. 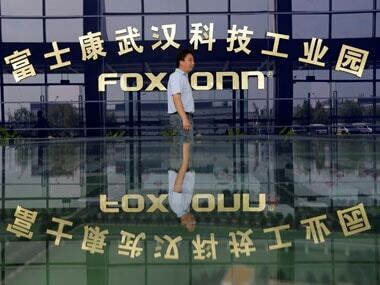 Sources in the industry department said that the Foxconn is not at all interested to invest in Maharashtra. "In fact, we had identified a stretch of land at Mahape in Navi Mumbai to set up the manufacturing unit of Foxconn. But things are not moving in the right direction. Now, we are getting the signal that Foxconn is unlikely to come. 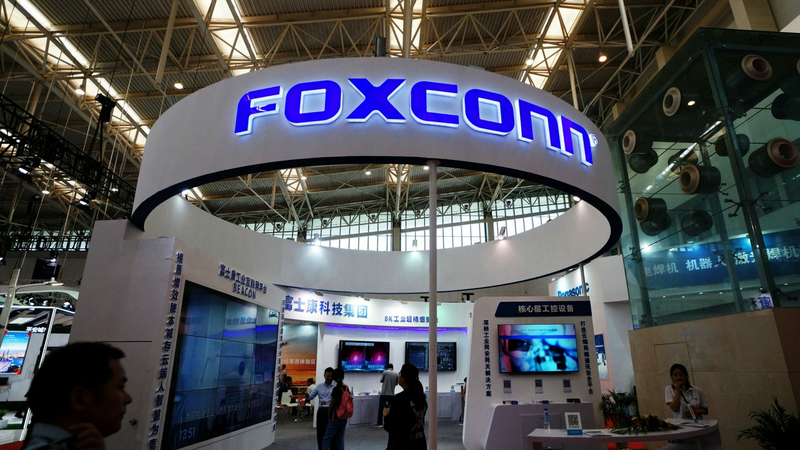 It is a big blow to us because the Foxconn is a big name and a global brand," the source said on the condition of anonymity. 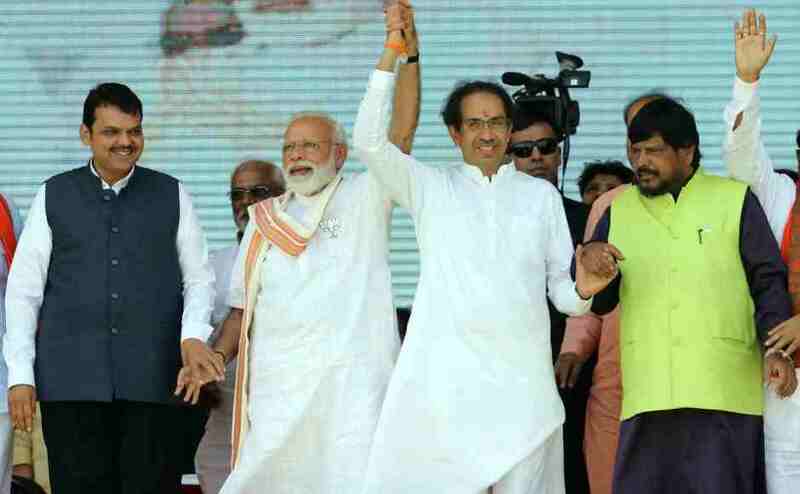 The Foxconn fiasco will punch definite holes in the tall claims made by Fadnavis who had earlier said that Maharashtra is at the number one position in the league of states when it comes to attracting foreign investment. An email was sent to the company seeking a status report of its commitment to the Maharashtra plant. However, until the time of publishing no reply was received. In his address during the Make In India Week in Mumbai in February, Fadnavis had said that a task force, headed by the state industry minister, would be set up to ensure that the MoUs signed during the programme get translated into actual investments. "Ahead of completion of two years in office, Fadnavis is showing a glossy picture of success in the Make in Maharashtra programme. But his and Modi's Foxconn dream project has not yet started even after 15 months the MoU was signed. 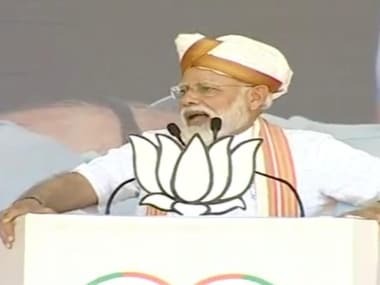 I had earlier said that most of the MoUs are fake and the government did not declare with whom they inked MoUs," Nationalist Congress Party spokesperson Nawab Malik told Firstpost. Fadnavis completes two years in office on 31 October.